With Brexit looming over everybody’s heads, it’s hard to know where our countries economy will be in the near future. Coming out without a deal will mean many businesses that work across Europe will find themselves suffering. Brits that work in the EU will find instability in their careers and further to this, how will charities that work overseas cope with so much shifting? Many charities located in Britain will struggle after Brexit and are unlikely to make it out the other side without having to deal with lots of issues. Not only will they lose EU funding, which currently provides UK charities with £258bn, but they will also face added costs such as permits and visas, allowing UK citizens to work and live in EU countries. Mobile Refugee Support, a charity that provides aid for refugees and displaced people, will suffer under the shockwaves of a no-deal Brexit. MRS, which is located in Northern France, provides essentials such as power sources, free Wi-Fi, free phone repairs and SIM cards, all of which are essential for displaced people. 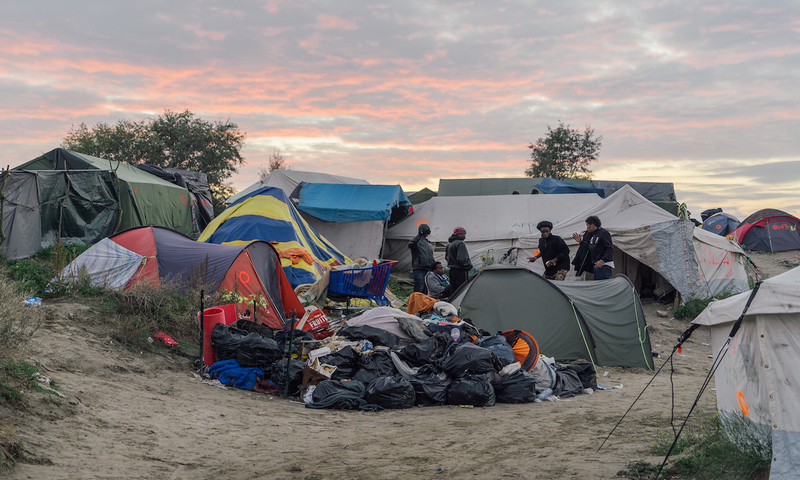 Mobile phones and Wi-Fi are lifelines for those who have been separated from their families and are living in rough conditions in Calais and Dunkirk. The team of humanitarian workers are unsure what changes will have to be made. Care4Calais also functions in Northern France, collecting aid from around the UK and transporting and distributing it to displaced people in Calais and Dunkirk and surrounding areas. There is estimated to be 600-700 refugees without somewhere to stay in Northern France and they are highly dependent on the aid they receive from charities such as Care4Calais and MRS. The French police will regularly destroy tents, spray tear gas and take what little belongings they own. A big issue for these charities is that there is no guidance and because nothing of this sort has ever happened before, it’s very difficult to know where to go for support or any kind of understanding about what will happen to these charities. With so many people dependent on what these charities provide, it is a scary time as everybody prepares to cope with what Brexit will leave them to face.